Handgun? Check. Holster? Check. Permit? Check. Alright, you’re ready to step outside into the great big world with your concealed carry handgun legally attached to you. There’s just one problem: you’re setting yourself up for failure. That’s right. 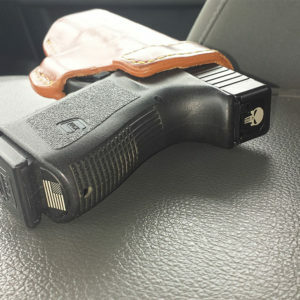 Even though you are doing everything right — using a high retention holster, carrying a handgun, and making sure your permit is on you at all times — you could still be woefully unprepared to deal with an actual defensive gun use situation. 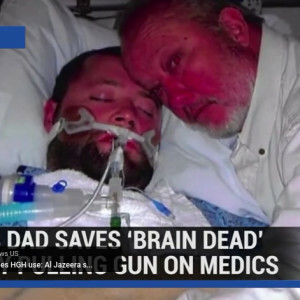 It takes more than just a handgun and a permit to stop a bad guy. There’s a lot of things that need to take place before, during, and after to ensure you stand the best chance of remaining unharmed if you have to defend your life. There was a process that you envisioned when you picked up a handgun and a permit in order to carry a concealed handgun everyday. You may not have thought it out that far but it certainly exists. However, it may be good to point out at this time that you’ve obviously sunk a significant amount of time, money, and energy into this process to get here. 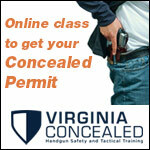 Concealed carry permits usually require some mandatory amount of training. The handgun itself costs money. And the magazines that come with it have to be loaded with ammunition. Why not spend a few extra dollars to prepare yourself to react properly when engaging a threat? State-mandated courses don’t get a chance to really do this. 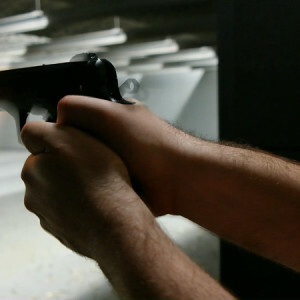 If you’re from a state where there is a state-mandated course, the focus was probably placed on basic safety, handling, an introduction to that state’s laws regarding firearms, and perhaps a live fire portion. If all you did was the state minimum to get your concealed carry permit, you are woefully ill equipped to handle a real life bad guy. Bad guys usually aren’t interested in looking like a pop-up target at the local pistol range. Those that do aren’t usually bad guys for very long. No, their main focus is staying alive to accomplish whatever nefarious goal they have in mind. If it’s robbing a convenience store or breaking into a home, they usually like to work in packs and quite a few of them have guns of their own. The other thing to consider is how much time you’ve spent familiarizing yourself with your everyday carry gun. Did you pick that gun based upon its convenience? 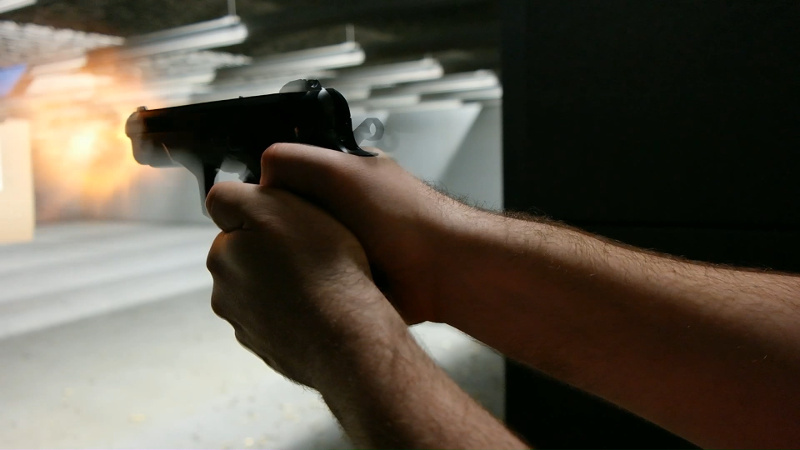 Did you ever get to fire that gun at the range prior to carrying it? How many rounds does it carry in a magazine or cylinder? Any firearm has the capacity to be a life-saving tool in the right hands, under the right circumstances. All it takes is for either the former or latter to not be right for the entire thing to go poorly for you. Let’s start with your familiarity with the gun itself. How many hours, on average, do you practice with your gun a week? Do you clean that gun routinely after use? After becoming acquainted with how you prefer to fire it, have you put any consideration into how you carry it on your body? There’s no set rule on how many hours a month you should practice with a handgun in order to become proficient in its use. Generally, though, the target goal begins with greater than zero hours. If all you have time for in a month is one hour, then that’s what you have. But you need to address that hour honestly. This is the time for you to get used to safely loading and unloading it, sighting in on a target, and getting used to how you perform with your concealed carry gun. 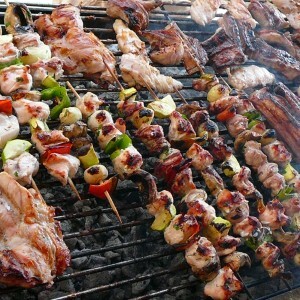 Not all your training time has to be at a firing range. But, you are definitely moving in the right direction if you spend some time at the range at least once a month. 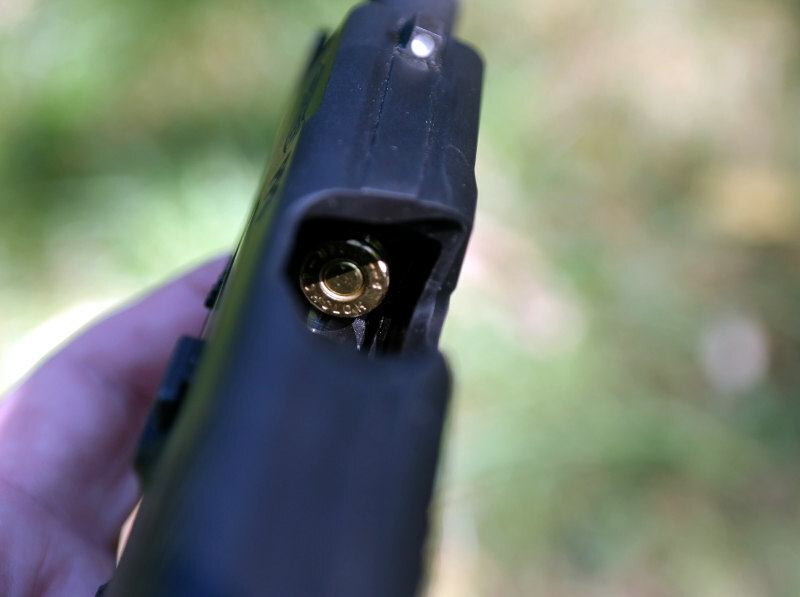 Outside of range time, there’s also time to practice with your gun while it’s unloaded. 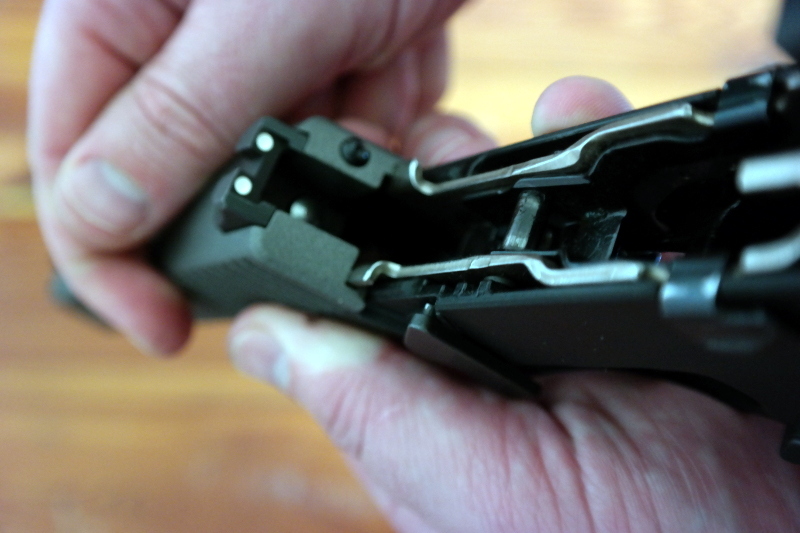 This can be as simple as ejecting the magazine, ejecting the round from the upper receiver, inspecting the chamber to make sure it’s not loaded, and placing the gun into your everyday carry holster. 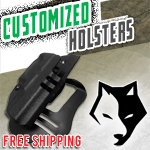 From here, you’re able to practice basic things like drawing from a holster. 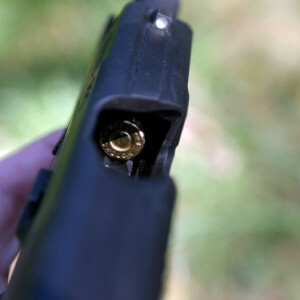 This little piece of the puzzle can decrease the amount of time you need to safely pull your gun and place it on target. 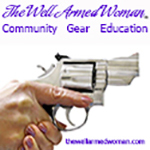 One of the best environments to learn about concealed carry handgun practices is through a training course. A training course, lead by competent, certified instructors, can help identify any problems you may have and get you focused on getting the most out of your practice. Remember: this is your life you’re training to defend. Don’t you think it’s worth it? Outside of Alaska and Hawaii, everyone lives within driving distance of at least one nearby state. The laws change radically from state-to-state. 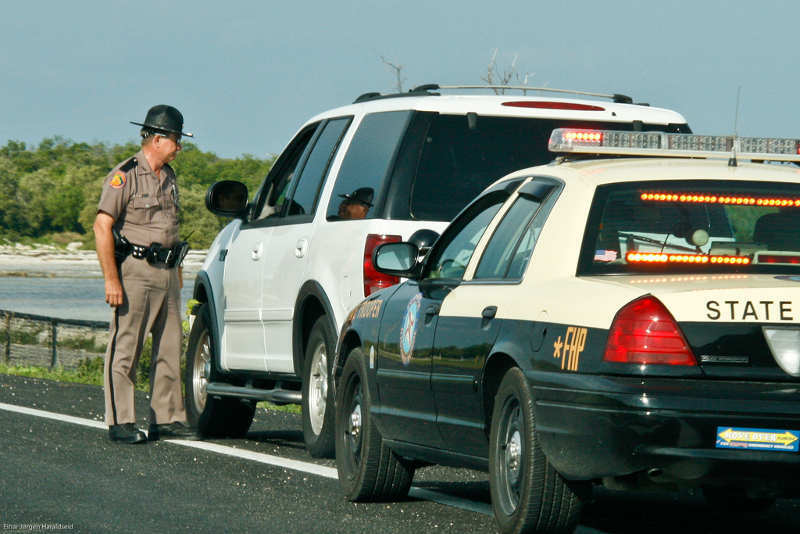 The permit you carry may not apply to the state you’re driving into. If that’s the case, you may be in violation of the law. 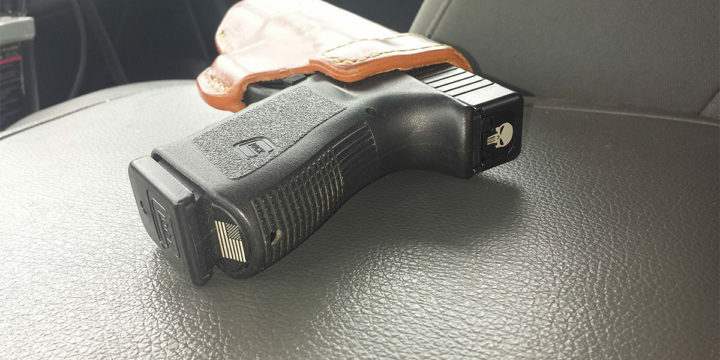 In states like Maryland, New Jersey, and Massachusetts, driving into their states with a loaded, concealed handgun is a felony unless you have the proper permitting for it. Otherwise law-abiding gun owners are currently serving prison sentences for making this mistake. 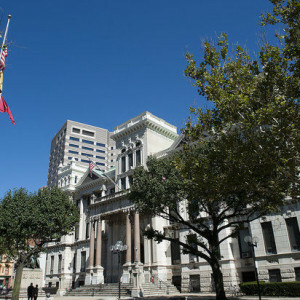 The ones who managed to narrowly avoid felony charges likely had to spend an inordinate amount of money on legal fees. 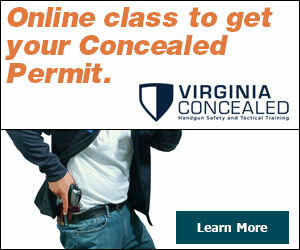 If “no”, don’t carry a concealed handgun into that state. 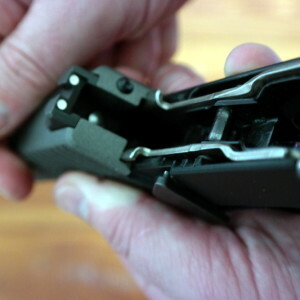 Are there limits on things like magazine capacity in handguns? New York, for instance, does not allow pistols to accept magazines containing more than 10 rounds. Where is a concealed carrier prohibited from going? California, for instance, does not allow concealed carriers anywhere near polling stations. No exceptions. Texas allows businesses to post signage stopping a person from carrying a concealed handgun onto the premises. As a concealed carrier, in Texas, you have to obey those signs. Do you have a duty to inform law enforcement in the event of an interaction? We’ve built a guide covering all fifty states here but you should do your own independent research to make sure. 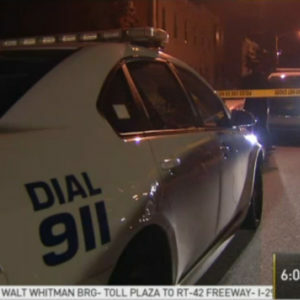 Does the state allow ‘Stand Your Ground”? ‘Stand Your Ground’ is a legal doctrine that basically states so long as you have every right to be some place, you have no duty to retreat from a threat. Massachusetts does not acknowledge ‘Stand Your Ground’ and, thus, you cannot use it as a defense in the event you have to use your gun to defend yourself. 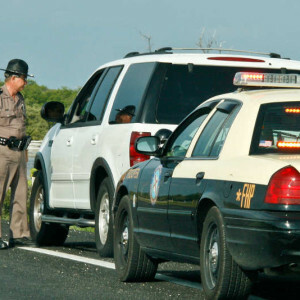 The price for not paying attention to other states’ laws can be enormous. Not just for you, but your family can feel that impact as well. That’s why we take state laws concerning guns very seriously. In conclusion, in addition to having a concealed carry permit, a handgun, and a holster, you should also know the rules of the state you’re in and have spent some time actively training your use of that handgun. These are just the most basic things any concealed carrier needs to succeed — but they cannot be automatically obtained just by getting a permit.